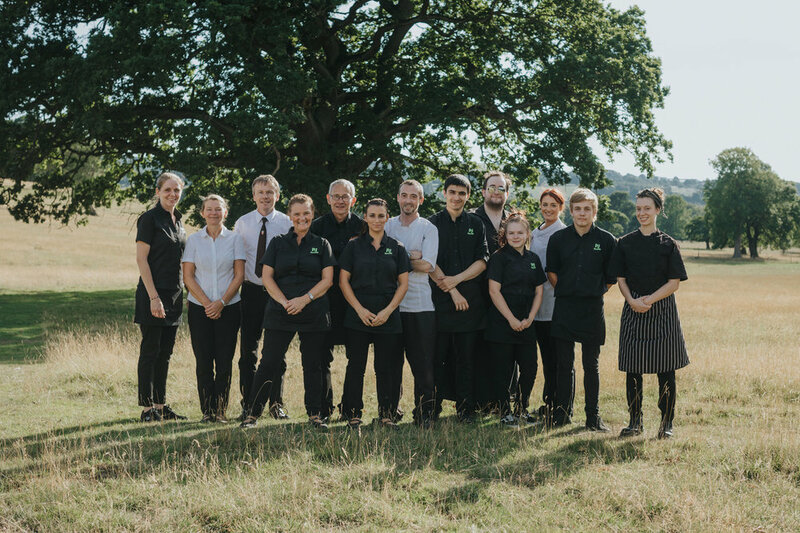 PJ taste provide delicious catering for office lunches, buffets, corporate and fine dining, weddings, BBQ's, wood fired pizza, hog roasts, dinners, and canapés in Sheffield, South Yorkshire and Derbyshire. Our 120 seat private dining, conference and meeting room is an ideal venue for training, presentations and conferences as well as wedding breakfasts for which we have great value mid-week packages..
We take our responsibilities to provide safe food very seriously. Our latest Scores on the Doors results are here.